Not much is known about the status of women during the medieval era in relation to freemasonry. There is evidence to suggest that women were able to hold the title of stonemason if their husband died. This was only if the husband was already a member. 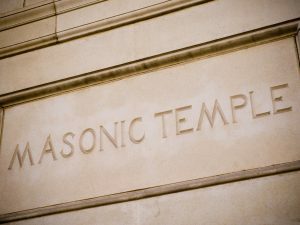 Given the general treatment of women during this time period it is likely that they were not given the same privileges as male masons. Women were excluded outright during the 1720’s. This was known as the grand lodge era. Senior mason James Anderson drafted a constitution that effectively banned all women from the order. 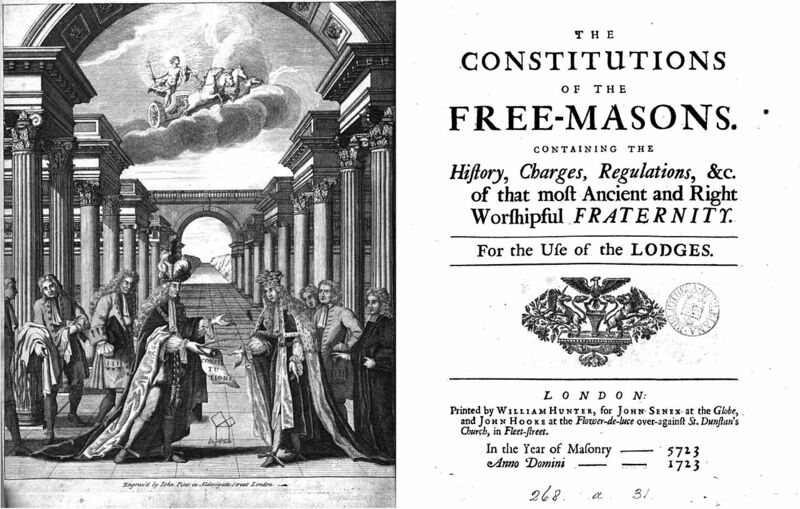 As freemasonry began to spread throughout the world the necessity to include women was finally addressed. Experimental lodges were set up in the 18th century. France was one of the first countries to attempt more diverse memberships. In the USA lodges integrated men and women together. However, their degrees were entirely separate. 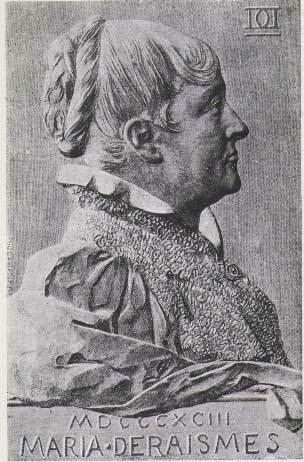 Maria Deraismes was a key figure in getting more women to become masons. After being initiated into the society in 1882, she was forced to resign. However, she then established a mixed lodge that helped set a new precedent. Annie Besant was also important for female masons as she helped spread the appeal of freemasonry in English speaking countries. In 2018 these societies recognised that transgender people may feel left out. Therefore clearer rules were drafted. 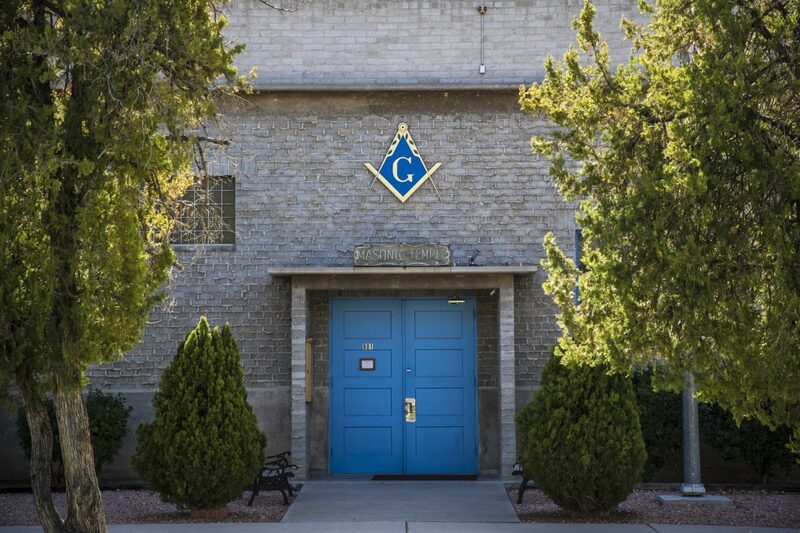 They state that active masons will not have their membership revoked if they transition to another gender. Transgender men are also permitted to join lodges.